After extensively touring in support of their 2011 debut album It's A Corporate World, Dale Earnhardt Jr. Jr. have been busy in the studio. With a new album due out later this year, the Detroit duo wanted to remind everyone of their quirky and infectious style with a four-track EP entitled Patterns. Releasing the first sample of the EP last month, "If You Didn't See Me (Then You Weren't On The Dancefloor)", they have scaled the strong synth-pop/dance influence down in "Hiding". Driven by a buoyant drum beat, group chants, and maintaining energy throughout, "Hiding" simply translates to the usual good time the duo bring to the table. Joshua Epstein and Daniel Zott (DEJJ) captivate from the instantly catchy opening line, "If I can't have you, what am I going to do" and only let go for an exploring break. In "Hiding", it is not just the lyrics that hook us, but also the overall vocal approach, sustaining verse endings that lead into the next one liner without the slightest crease, making for a overall relaxing vibe. All the while the song's backings are composed of elements from a various number of genres. If you missed out on the release of "If You Didn't See Me (Then You Weren't On The Dancefloor)" last month, be sure to check out the fun-filled, almost-psychedelic video. You may even come away with a new dance move or two (check out 2:10 and 2:44 for reference). 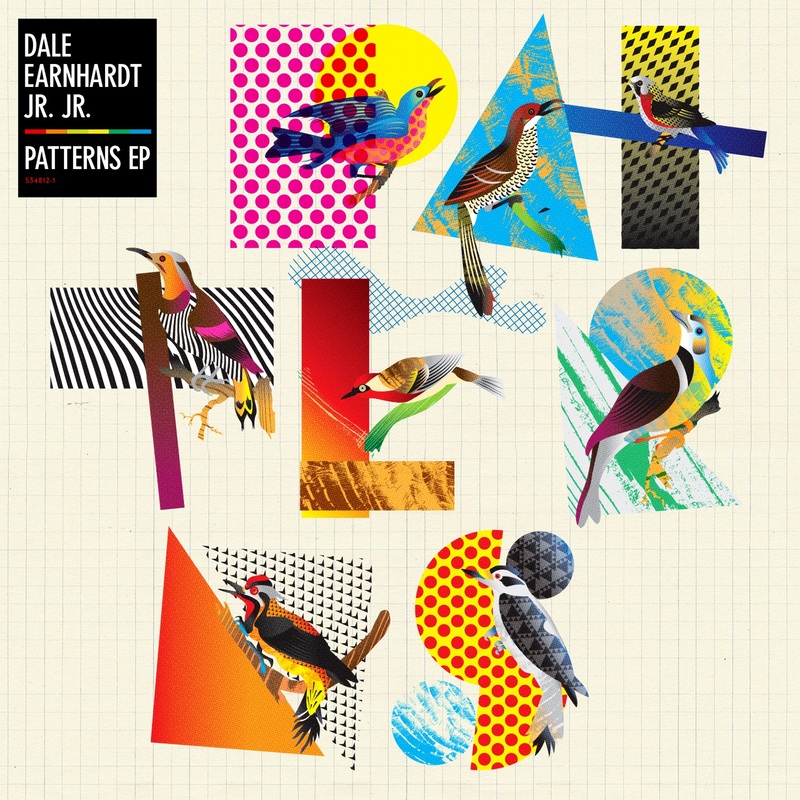 Dale Earnhardt Jr. Jr. · Warner Bros. Surrender to Kaskade's latest, "Disarm You"
Kaskade returns with new original, "Never Sleep Alone"